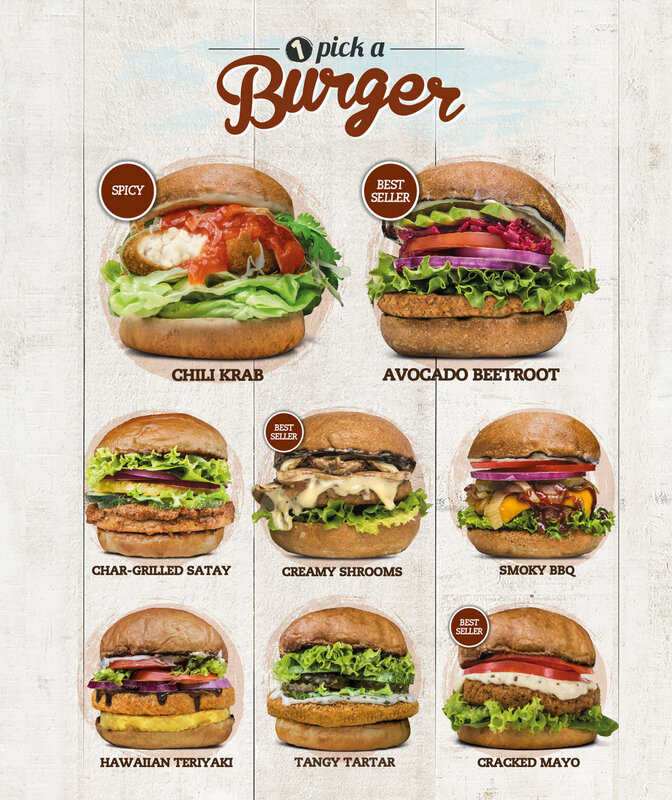 Totally redefining food pop culture and comfort food with its 100% plant based menu, VeganBurg is a full sensory experience. From seeing and feeling the raw industrial safari-themed interior design, smelling the aroma of your favorite comfort food, hearing the crackle of pan-grilled goodness, to tasting the perfect combination of our fiber-fueled bun, farm fresh greens, GMO free patty, and gourmet sauce. 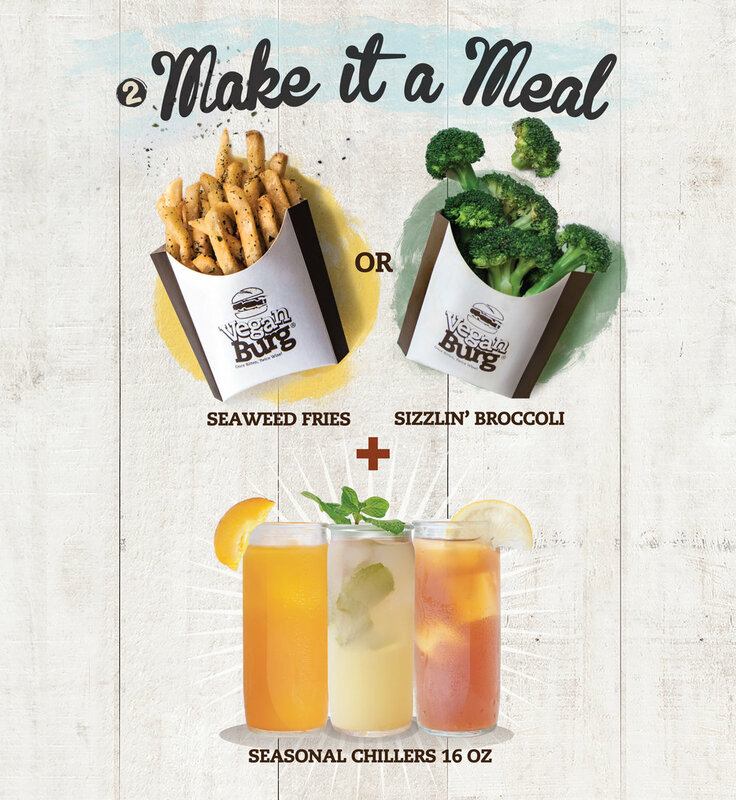 We have fused the concept of a sustainable fast food and serving plant-based burgers that are nutritious and great in taste. Burgers that make you and the planet happy.